Wikis have emerged as powerful platforms for facilitating and improving communication and collaboration between library staff, users, and professional peers. Wikis for Libraries gives you the practical tools and easy-to-follow guidance you need to establish an effective wiki in your own library. Author Lauren Pressley walks you through each step, from the first stages of planning to post-evaluation measures. You'll learn how to choose between different types of wikis and software and plan for, create and implement your wiki on the web. Pressley shares advice for marketing and promoting your wiki, as well as tips for measuring success and best practices to follow throughout the start-to-finish process. Whether you are a wiki novice or a seasoned pro, this book will enable you to build wikis to support special events, serve as a library instruction tool, create valuable online resources-- to name just a few applications of this popular collaboration tool. Lauren Pressley is the Instructional Design Librarian at Wake Forest University. In this role she works with librarians and faculty to improve the design of their teaching and to share information about integrating appropriate educational technology. She frequently writes and presents on education, instruction, technology, and the future of libraries and was a 2009 Library Journal Mover & Shaker. She blogs at Lauren's Library Blog and tweets at @laurenpressley. "Pressley is an excellent guide and patient and thoughtful teacher in this step-by-step reference work. 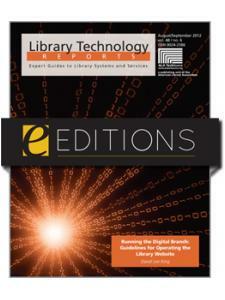 Chapter contents are clearly identified, so the text may be easily accessed as a reference tool. 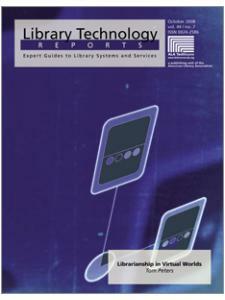 For those who need more training, it is a very readable text … I highly recommend this readable and informative reference work for anyone who strives to create and implement a successful wiki that will become part of their library's culture." "I can certainly recommend Wikis for Libraries for the intended audience, namely all librarians regardless of the sector in which they work. What I especially appreciate is that it makes the world of wikis accessible to librarians from all fields--it seems possible for everybody to try their hand at wikis." "Pressley provides authoritative and easy to follow advice into wikis and how libraries can take advantage of them … If you are thinking about implementing a wiki in your library but don't know where to start or what wiki could do for your library, then this is the book for you." "Wikis are web sites so easy to edit, says Pressley ... that general users can, and are often encouraged to, change the content of a page by clicking a button. She walks fellow librarians step-by-step through the process of creating library wikis, from the initial stages of planning through implementing, marketing, and best practices to measuring overall effectiveness." 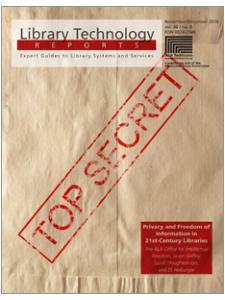 "This is an ideal resource for any librarian charged with creating or maintaining a wiki platform." 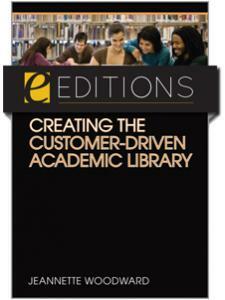 "This book provides library staff with concrete and convincing proof of the usefulness of wikis in libraries. It's a good guide to what's possible and how to accomplish it. Incorporating issues such as staff buy-in, organizational culture, early wins and getting the word out makes this a useful resource..."